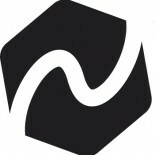 Welcome to Explore Norfolk Trails! Whether you live in Norfolk or are visiting for a day, weekend or even a fortnight’s holiday, Norfolk Trails are a great way to see and experience Norfolk’s countryside. Explore Norfolk Trails is an online community where everyone and anyone can share their experience of our walking routes. Whether you’ve walked one of our short circular walks in the Broads, or risen to the challenge of a hike from King’s Lynn to Great Yarmouth, we want to hear about your adventure! 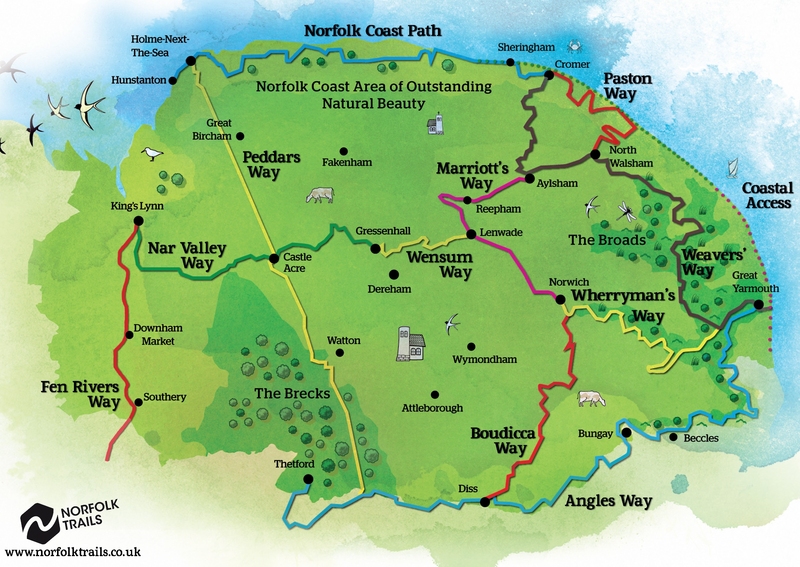 The Norfolk Trails network brings together over 1,200 miles of walks, cycle and bridle routes throughout our beautiful county. Discover a diverse landscape of unique market towns, rich wildlife and fascinating heritage; all from your doorstep. Click here to find a trail near you! Spoilt for choice? Use the menu above to filter posts by trail or by area. Only just clocked you! I look after http://churchestogetheronthebroads.org.uk/ and http://pilgrimpathsandplaces.wordpress.com/ and a member of Norwich Tourism and Open Churches Advisory Team (if only they’d add Christian and we’d be TOMCAT or organisation and we’d be TOMATO!!!) – Happy to work with you!